AIA-certified architects will earn 1 Learning Unit and NKBA-certified designers will earn 0.1 Continuing Education Units. The course includes a presentation on the three programs, exam and certificate of completion. 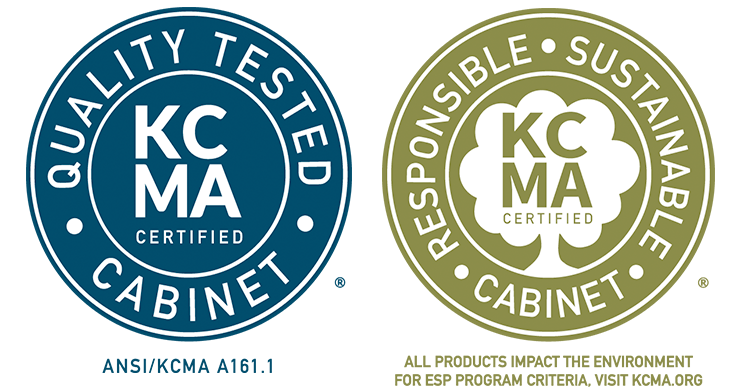 Those successfully completing the exam will gain an understanding of each of the three certification programs, know how to specify and find certified cabinets, acquire an understanding of the test methods contained within the KCMA A161.1 standard, learn about the various practices manufacturers must comply with for ESP certification, and understand the construction requirements for Severe Use cabinetry.